The thing about being an outlet is that you never know what you might find…and our selection changes constantly. 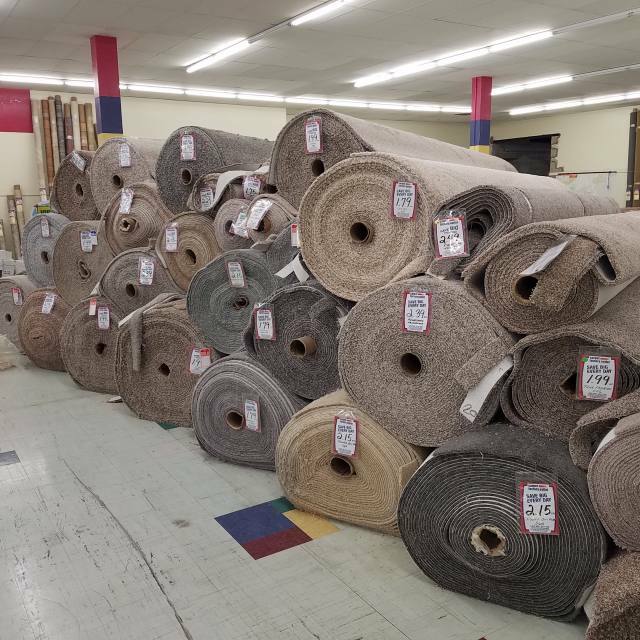 At Carpet Factory Outlet, we strive to deliver the best bottom-line deal every day. Not just on a few selected items, but on everything in the store. 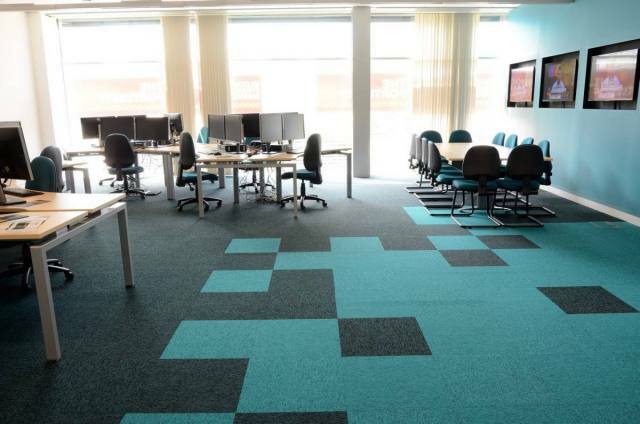 We don't employ installers, but we can arrange installation for you through a trusted network of professionals. That means we don't have to build that overhead into the price of our flooring. 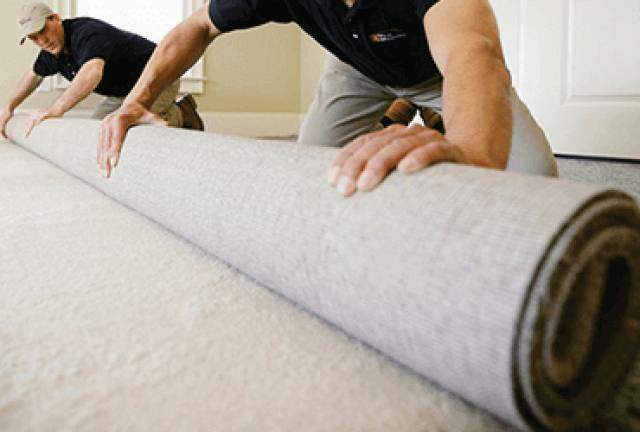 It also means you get the right installer for the type of flooring you're buying. 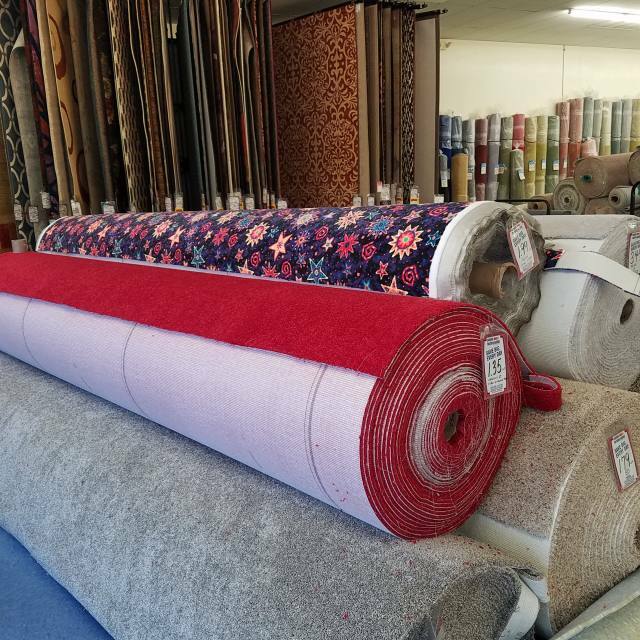 It's all about the best bottom-line deal…and that's what we're all about. 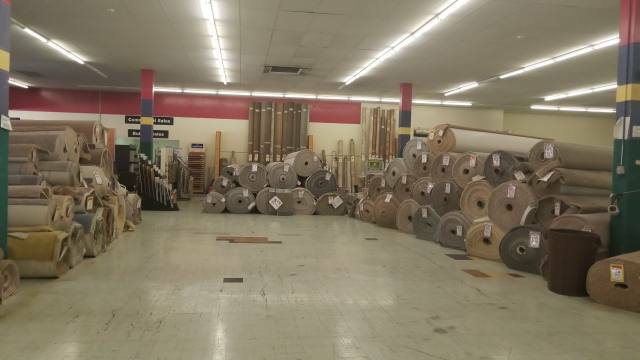 Nothing changes the look and feel of your home like new flooring and no one does flooring for less than Carpet Factory Outlet.